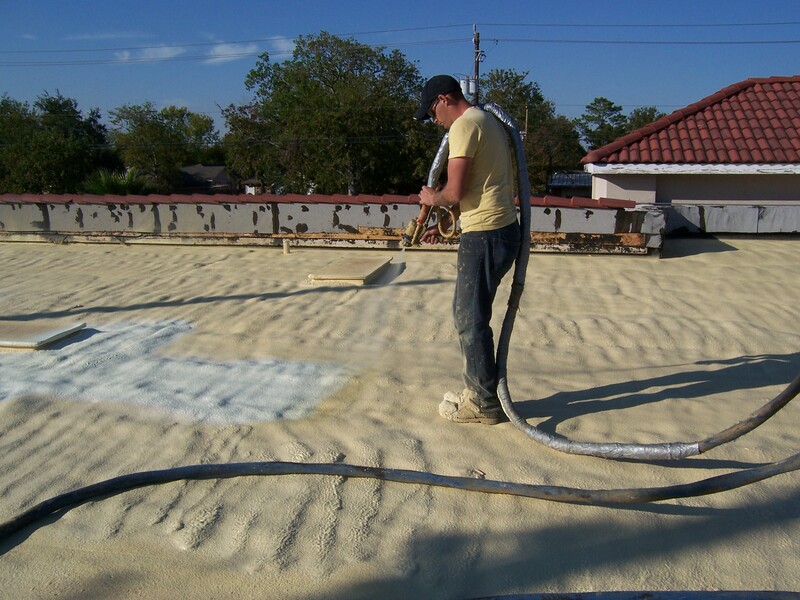 Our company started out in 2001 as a roofing company specializing in hailstorm roof replacement. We met with alot of insurance adjusters and replaced alot of composition shingle roofs that year! Since then, we have expanded into just about every aspect of residential and commercial roofing. Below are some examples of our work! Copyright 2017 - INTEGRITY Commercial Services.